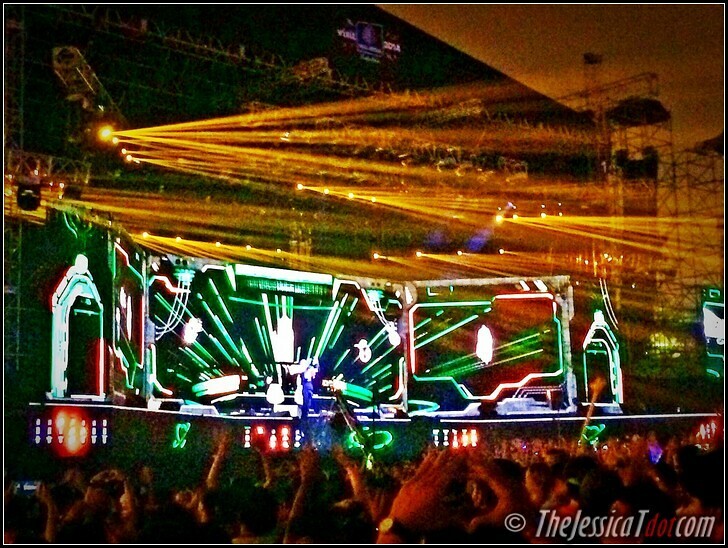 Future Music Festival Asia 2014 Day 2: A State of Trance 650 New Horizons LIVE from Kuala Lumpur, Malaysia! We’re awake and still alive! Definitely still brimming with energy despite the madness that is the night before at Future Music Festival Asia 2014 – Day One. Missed out on the action? 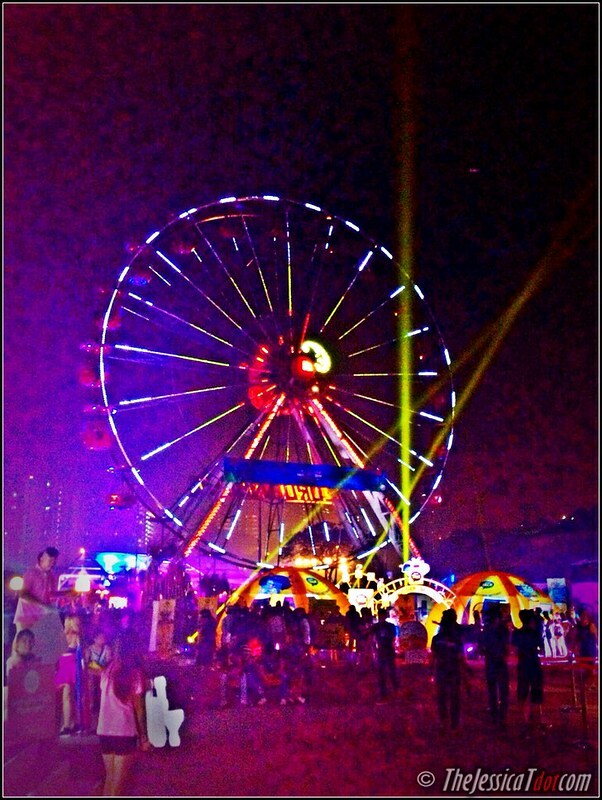 Blog post on FMFA Day 1: here! Today will be more of a trance-tastic one with the bunch, as Armin van Buuren’s famed radio show A State of Trance 650 will be ongoing LIVE at Future Music Festival Asia 2014: New Horizons – Day Two. 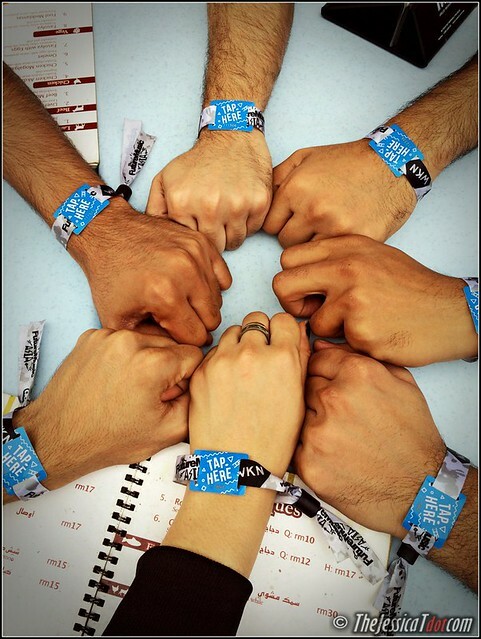 Armed with our weekend bands, we’re ready to go! But first, let us take a selfie! Yuppp it’s a given. We love the camera. YAY! High five! Picked up the rest. Next stop – Bukit Jalil National Stadium! 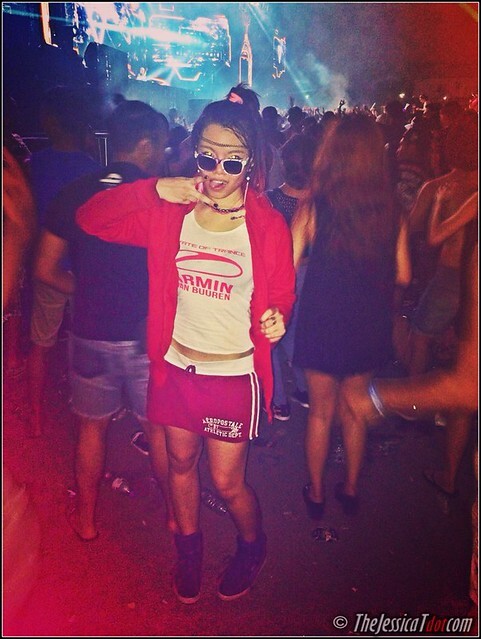 This was it – ASOT650! 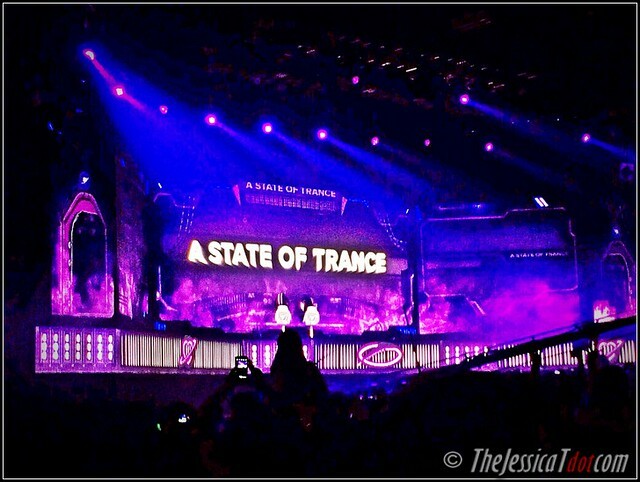 For the record, I didn’t inconsiderately attend ASOT600 with a contagious infection as I wasn’t aware of it yet. Got myself checked 3 days later and was only officially diagnosed with the deadly high dengue fever. This year, I’m back healthier than ever. 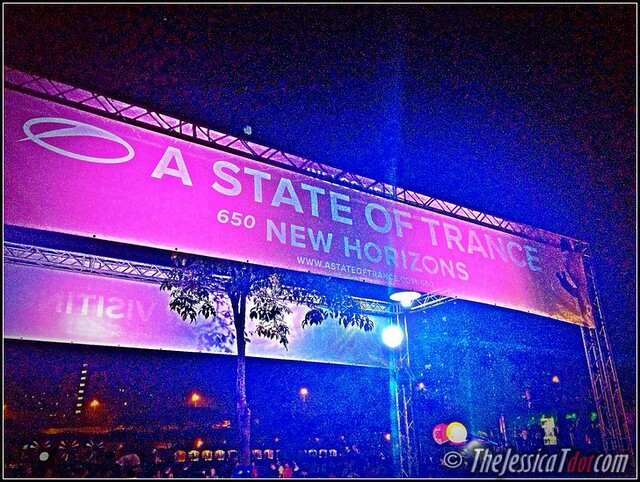 Are we ready for ASOT650 Kuala Lumpur? As we arrived rather late, we only managed to catch the end of MaRlo’s set. I wanted to watch and support both my friends who were spinning as the opening acts! But we didn’t make it in time. Le sigh. It’s a lot harder to coordinate everyone when there’s too many people in the party crew! But here’s what we missed out much earlier! Ramsey Westwood as the first act of the day. 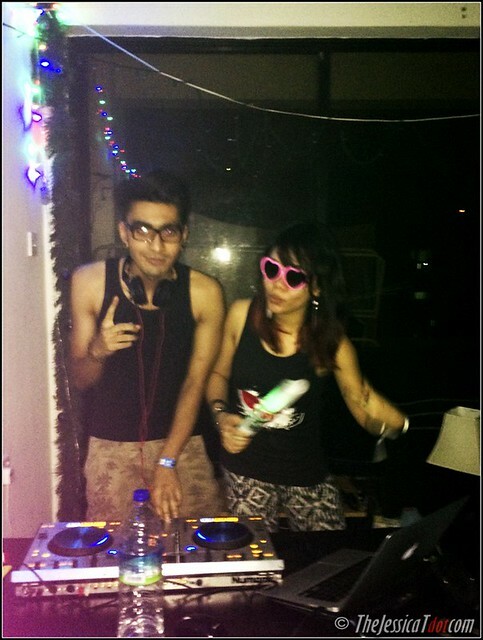 2/3 of Trimix – Droolette Tasha and Samuel Dan on the decks! Was given one of their CDs during their gig in QEII, Penang and loved their mixes. Towards the end of MaRlo’s set, we were having trouble locating a vacant parking space. 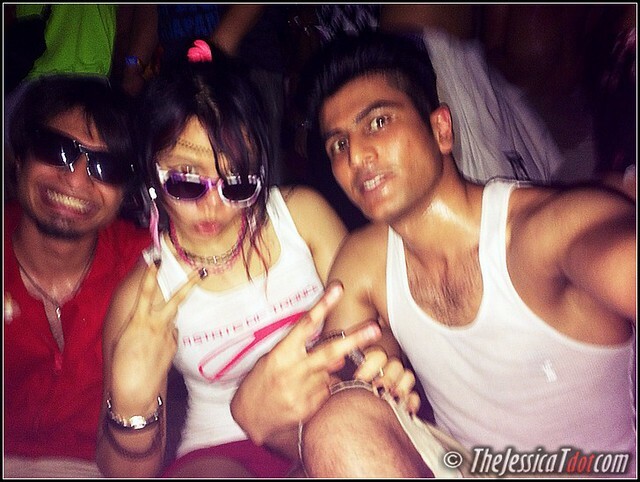 So we were basically raving in the carpark like total nut-cases and even while walking all the way to the party zone. MaRlo, wait for us! I could envision MaRlo playing, while listening to his set from a mile away! Now based in Australia, Dutchman MaRlo’s set was heavily leaning towards trance, house and techno. Love ’em fast-paced beats. By the time he got off the stage, we finally made our grand entrance. There was a long line at the gates and we all waited on one another before we zoomed past the crowd right into the middle of the rave zone. Excuse the quality of the iPhone photographs. 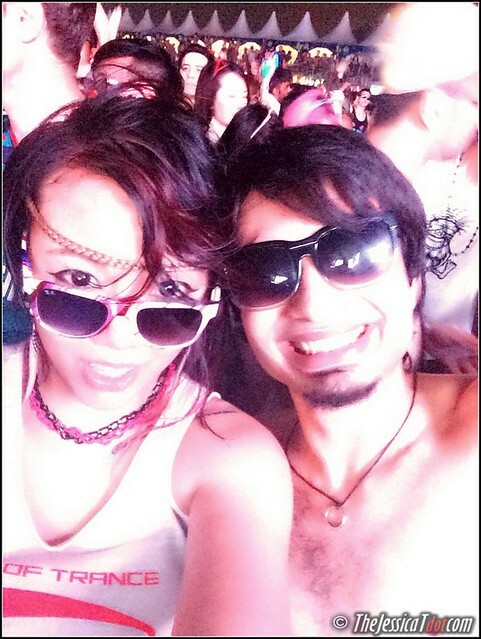 Didn’t want to lose my camera in the midst of raving. You know how partying can result in absent-mindedness! Where in the world are we from? Believe it or not but we all originate from the same home. One universal dance floor. And one stage only; that is electronic dance music. The lights dimmed down for the transition between MaRlo and Omnia. 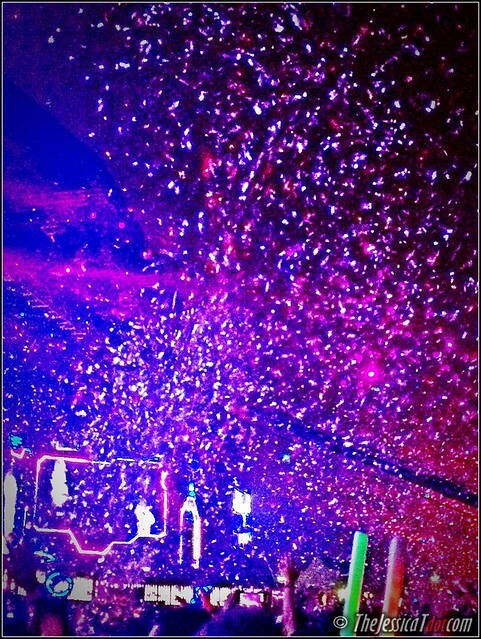 Before we knew it, laser beams of lights burst out and colourful flickering spotlights took over. When the ever-blinding fluorescence stopped, it was time to present us… OMNIA. Ukrainian Trance & Progressive DJ-Producer Omnia taking the stage with a bang! He shot the party to the skies with his Beatport #1 hits ‘The Light’ and ‘Immersion’. Seeing Omnia play it live with such a rowdy crowd really won me over! 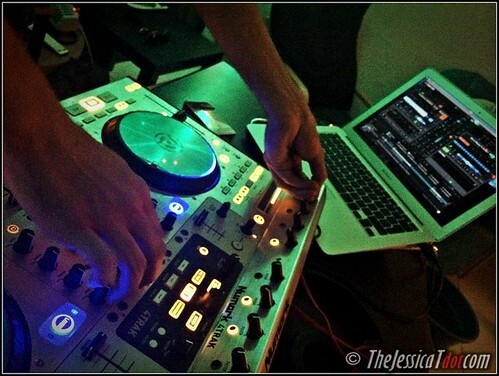 I remember going over the top when he played Dash Berlin’s 4am remix of Apollo. Love! Okay let’s take a chill pill from the madness. First wave of party pics; here we go! 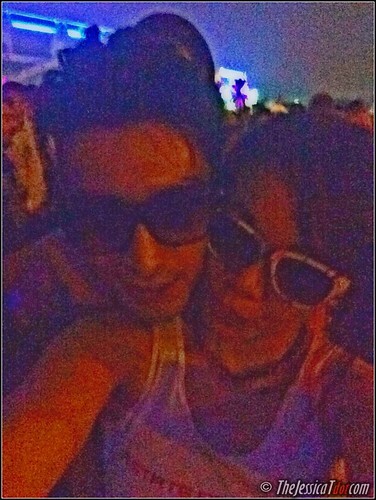 Blurry from all the raving! TheJanu and I. 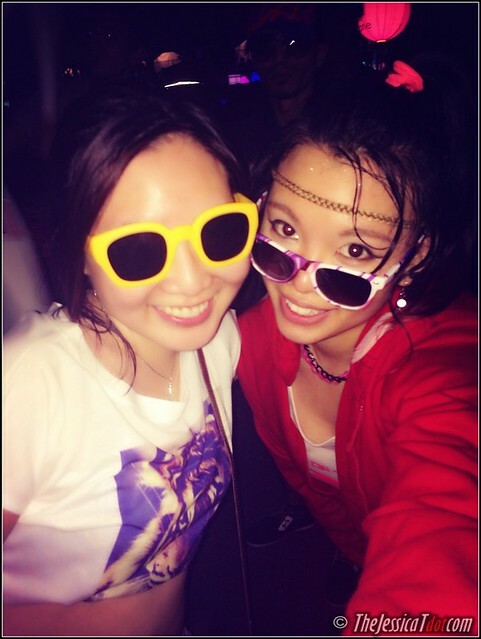 We were so sweaty from all the raving it was bonkers! Sweaty is an understatement! Taking a break from all the madness. At about 8.30PM, Moldovan Trance and Progressive Trance DJ Andrew Rayel turned up the trance levels to another notch with a special intro mix of EIFORYA he made for his set. It even has ‘Malaysia’ incorporated in his lyrics! Thank you, our Dark Warrior! He hit us in all the right spots! I remember him making some awesome edits to ‘Sacramentum’. 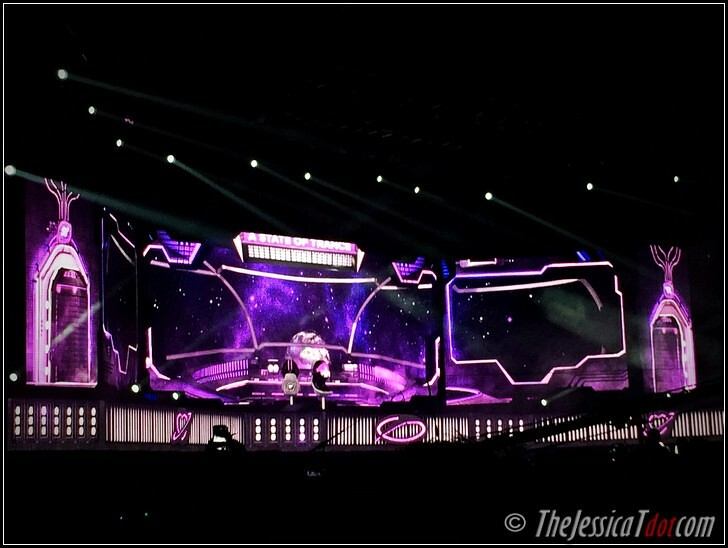 He also played Above & Beyond’s ‘Sun and Moon’ as well as Alex M.O.R.P.H’s ‘An Angel’s Love’. I clearly remember some classic Trance numbers being played during his set too. 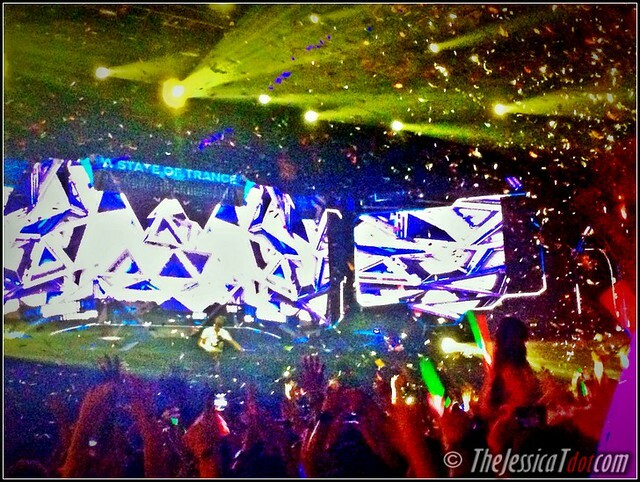 Throughout his set, I felt like that burst of confetti right there. Colourful, energetic and soaring the skies right above the crowd. Yup, that’s me. Can you see me? One of the million pieces of metallic paper in the air. I soon found myself straying away aimlessly. When you get lost in your own world while riding high on the music, you’ll find yourself in another dimension… which is precisely where I bumped into so many of my friends in the crowd! Us with the Pak flag! Approximately an hour later, Markus Schulz took to the decks. Despite already watching Markus Schulz perform in Malaysia, there was nothing stopping me from rushing to the front of the crowd to watch him play again! Markus Schulz interacting with his crowd. Best known for his marathon DJ sets, we made full use of our energy boosters and extra battery packs to survive this electrifying hour! There’s no stopping this German Trance DJ-Producer. My personal favorite will always be his ‘Do You Dream’ album. Unfortunately, he didn’t play much from his albums but instead, epic remixes of other works. At this point when you’re already having so much fun, anything goes! We be rockin’ through the rave alright. Nothing can beat Yaz’ mega-watt smile. I don’t remember when this picture was taken. I think someone had my phone! 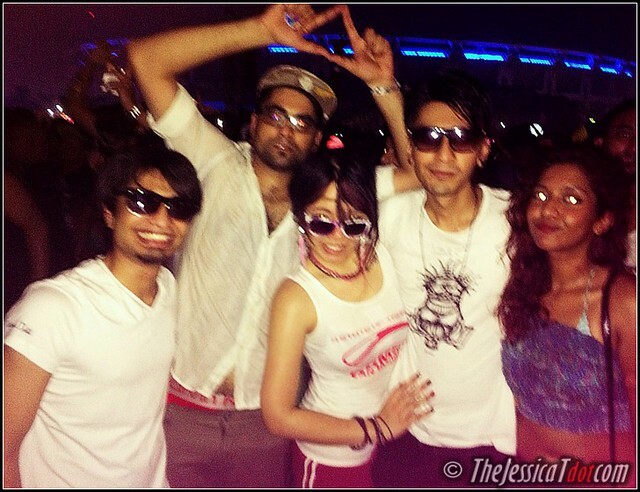 Partyrocking all night for the past few hours didn’t seem to adversely affect us in any way at all. In fact, we were craving for more! 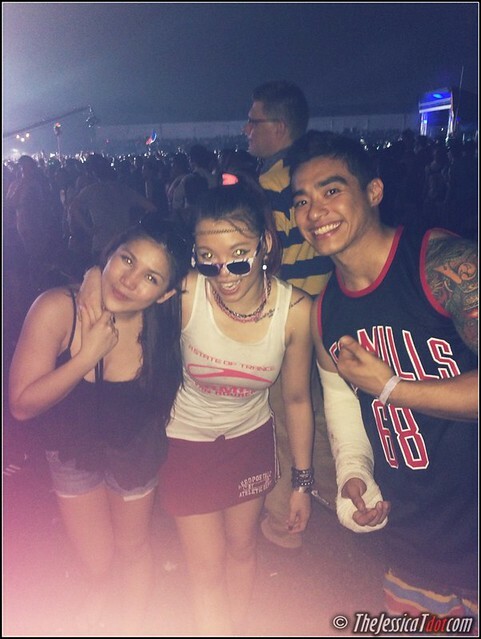 Looks like that’s what Future Music Festival 2014 can do to you, eh? At 11am, our Trance royalty Armin Van Buuren finally touched down on his spacecraft. His opening was so spectacular – flames included! I kid you not. So much so that the exceeding decibel levels and deafening screams heard when Dutch trancemeister Armin emerged on the decks should be made illegal! Hahaha. 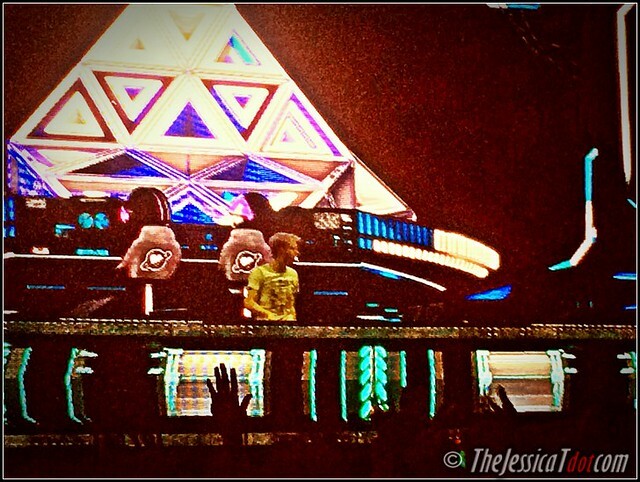 he launched his set to space with a mix of his ASOT650 intro EIFORYA. 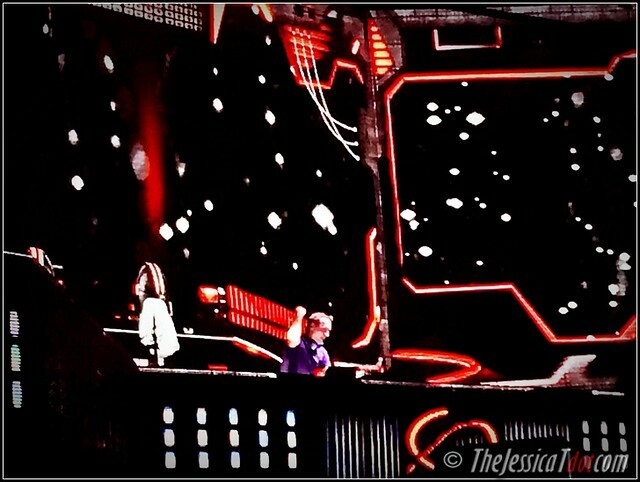 Armin then invited a very special guest on the decks with him while EIFORYA played. It was none other than Andrew Rayel, of course! Watching the both of them play together for a period of time was captivating. The French flag was one amongst the many flags that were waved proudly that night. Armin, we love you! Thank you for all the episodes of A State of Trance. 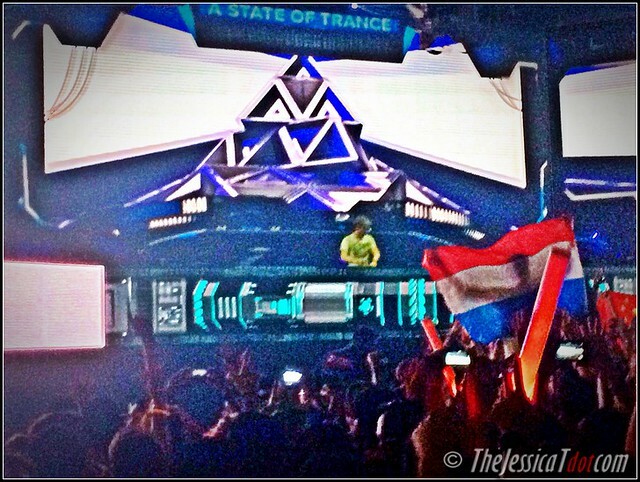 It has been such an honour to celebrate ASOT600 and ASOT650 live with you! 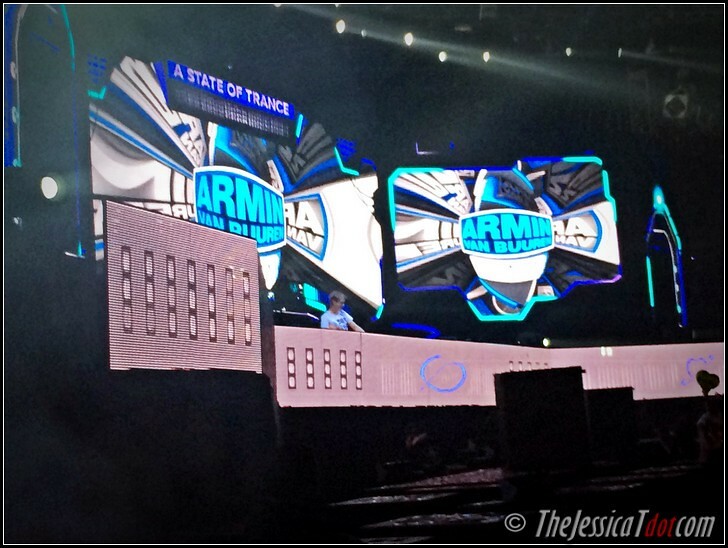 Dressing the part with my A State of Trance – Armin Van Buuren tank top! From the top of my head, among the tracks on his set was Gaia – Empire of Hearts, Beat Service – Aurora, Tiesto – Adagio For Strings, W&W – Bigfoot and his orignal mix ‘Ping Pong’, ‘Forever Is Ours’ and ended his one-hour set with one last track – ‘This Is What It Feels Like’. Sorry not being able to remember all of it as my brain already flying high to levels of insanity! It’s a miracle how I even managed to remember those LOL. 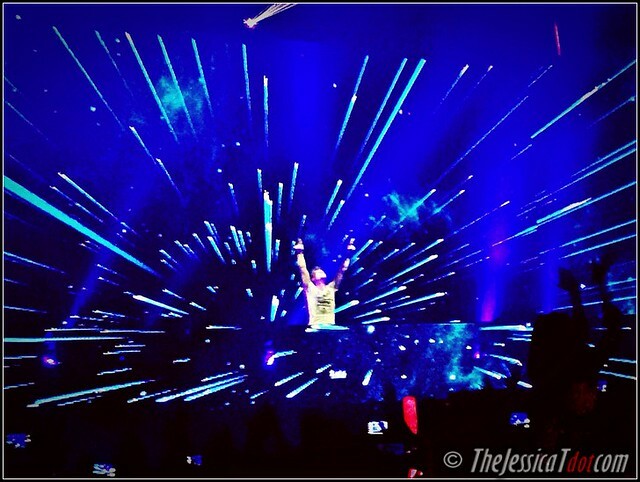 sharp laser beams as Armin put his hands in the air. We followed suit, of course! to pay tribute for the Malaysia Airlines’ MH370 plane tragedy. Total respect, right there. Thank you for this, Armin. That was very thoughtful of you. An elaborate burst of confetti filled the air as Armin takes his exit. Next wave of party photos! 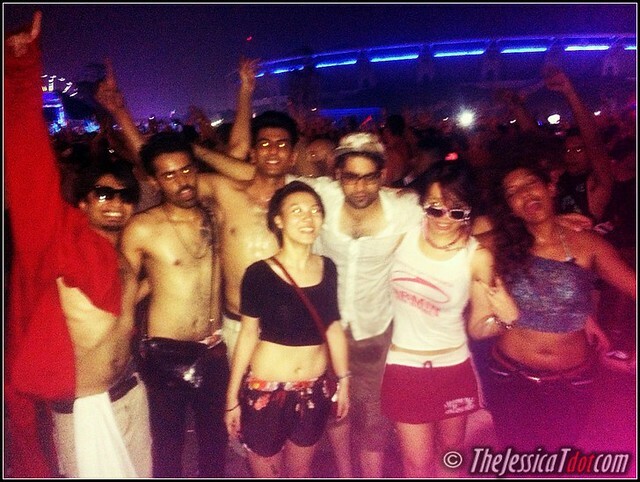 The very dishevelled us from all the raving! Awesome energy boost from him! Just what I needed. If you’re wondering what I’m wrapped around with in green, it’s the flag of Pakistan! Fun fact! I just realized that his flag marks the first flag I have ever carried apart from my own. Okay enough photos. Back to partying! When the clock struck 1 in the morning, Paul Van Dyk stole the limelight and gave us a brilliant hour of what was all but a fist-pumping, head-banging, feet-shuffling, heart-stopping closing set. We found ourself sailing on a trajectory to utopia with the German trance legend! brought us down just as hard and nasty as the bass he dropped. I remember watching him perform 3 years ago in Sepang International Circuit. 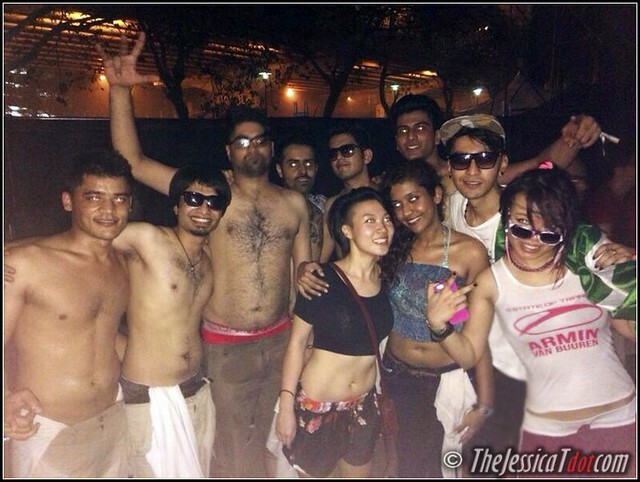 By the end of the night, we were so exhausted and famished but still extremely determined to survive the entire rave. Nope, definitely not backing out just yet. The tribe has spoken. 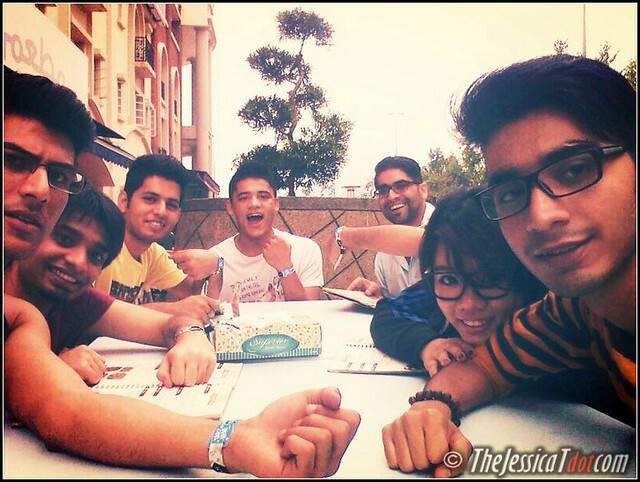 We all knew exactly what we signed up for; a raging all-nighter! AND WE DID IT. ALTOGETHER! 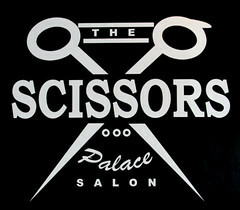 Three cheers for us! A State of Trance 650 will always be a night to remember. 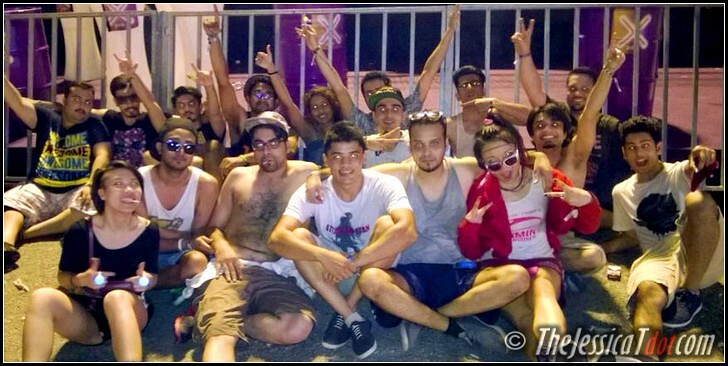 The sickest, trippiest, most explosive trance cult night to date. Got home and crashed straight to bed to mentally and physically prepare ourselves for Future Music Festival 2014 – Day 3. 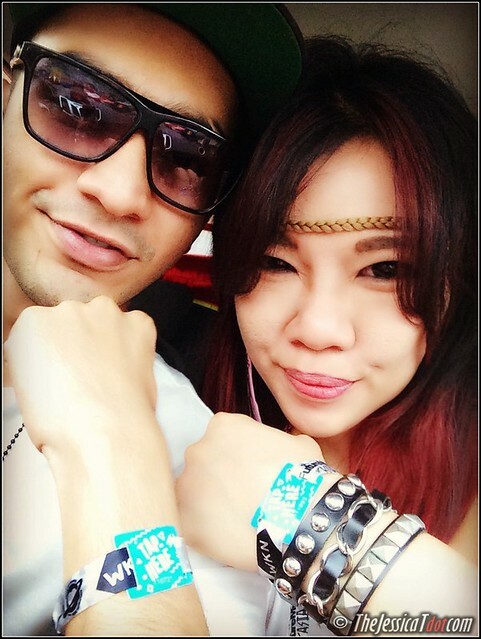 But alas, due to unforeseen circumstances, the 3rd day of FMFA 2014 was cancelled by the organizers as advised by the authorities. 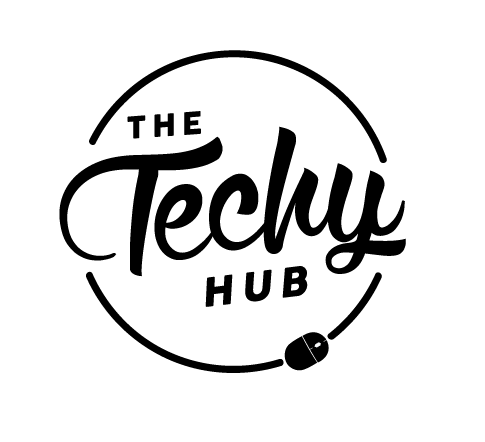 Read their official statement – here – if you’re curious. Allow me to digress a little with my personal point of view. Why would you ever overdose yourself on drugs, or purchase (significantly cheaper) tampered drugs? 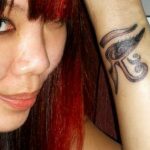 Why the drug abuse when you can draw the line on your limits? Not that I condone the act, but let’s get real – no one in the whole wide world can ever eradicate the use of illegal substances, especially party drugs, so the best and wisest thing to do is to enjoy in moderation. It’s detrimental and you wouldn’t want to jeopardize your life, do you? It’s your health on the line. Be safe, kids. Momma wouldn’t be proud. As I was saying before digressing, by the time we found out that FMFA 2014 Day 3 was cancelled, we were already prepared to leave the house. Oh well, all dressed up and nowhere to go! Gathered for an early dinner instead. Disappointed, we decided to bring the party home instead. 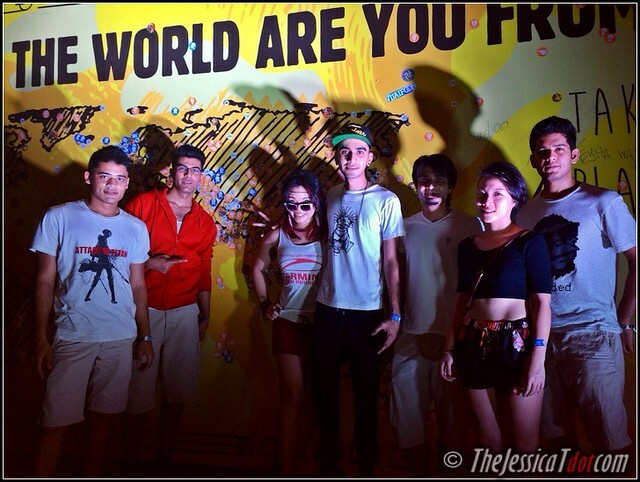 We all played tracks by the artists that we missed seeing that night at FMFA. 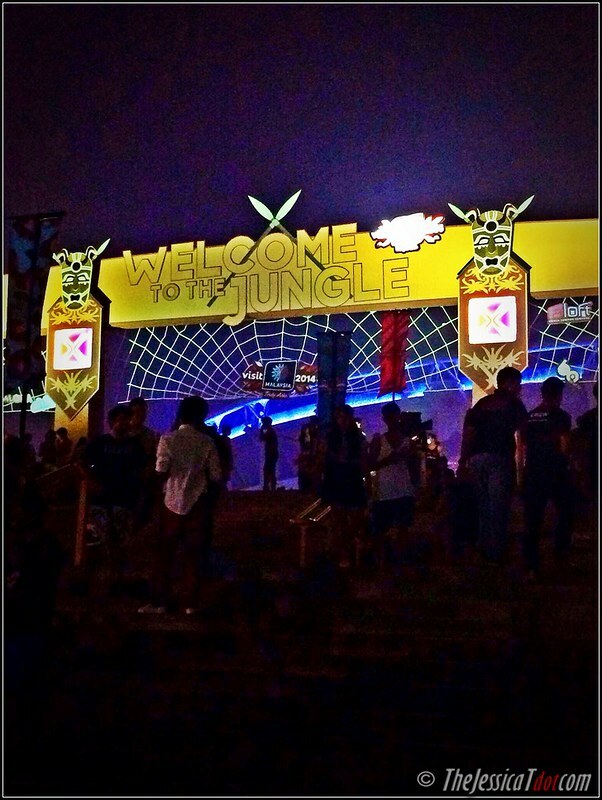 ATB, Porter Robinson, Martin Garrix, Arty, Bassjackers, Knife Party and more! Can anyone say, HOUSE PAAAARTAYY!!? Wait… what? 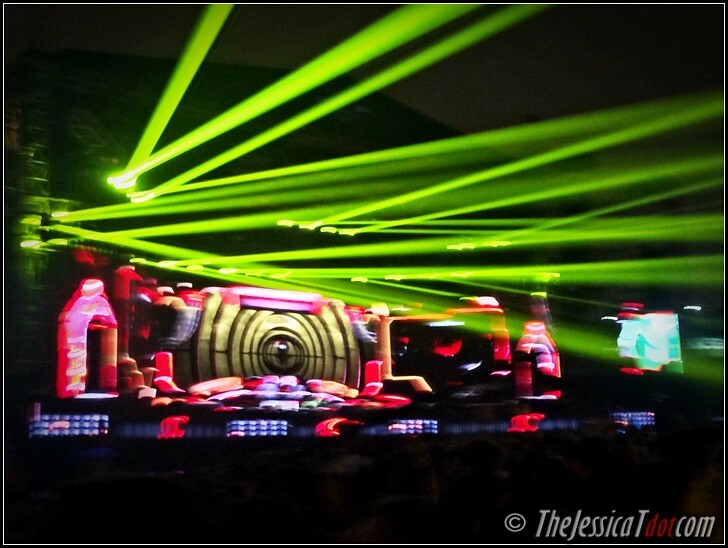 Future Music Festival Asia 2014’s Day 3 was cancelled? Really? But we just had it right at the comfort of our home till the wee hours of the morning! 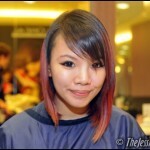 Thank you, Livescape Asia, for a superb two days of such euphoric mayhem. I must commend the crew and the entire team for such a well-thought out damage control after such an expected tornado of bad PR regarding the drug abuse deaths. At the end of the day, you can’t please everyone – there will be bound to be many unhappy fans. Then again, it’s only natural for the fans to feel dejected when the most anticipated Day 3 did not come to fruition.